Time to dust off the blog and hit the reset button on it and my training...my year "off" is over ( well 10 months), and I need to get back to it. My idea of time off may not be the same as everyone else but I did cut back on my races and training, I taught a 10k clinic and am currently teaching a half marathon clinic and I tried a few things, a photography class, a trip to Peru and some business classes. After my Ironman last year my business partners told me they would not support me doing another one but my training is important to me. My relationship with my old coach at the end was tough on me and probably did not help but that is history, time to move on. I have learned a lot in the last year, about myself, about coaching and about what I need and I am ready to get back to it! I did do two races in May, I ran the Mississauga Half Marathon and the Ottawa Race Weekend 10k, they are a tale of 2 extremes, the half marathon was on a wet, cold, windy day and the 10k was on a hot, humid and as it turned out wet day, only the rain was the same. One race I ran a PB (personal best) and the other a PW (personal worst) but I had a great time at both. I am trying to have a high commitment to my training and a low attachment to my goals, we can only control what we do and weather or other circumstances are outside our control and can affect our goals. I have also been struggling with being not good enough, not good enough at work, not good enough an athlete, not good enough at all. I have been looking at photos and hating how I look, this is stupid I know but I am human. 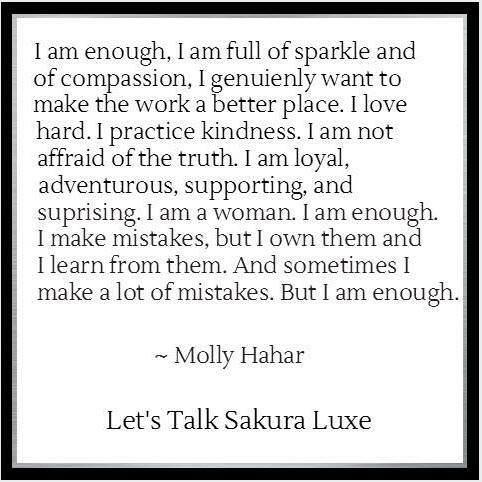 Anyway, enough is enough and I am getting back to what I love and loving what I do...time for a full life reset! 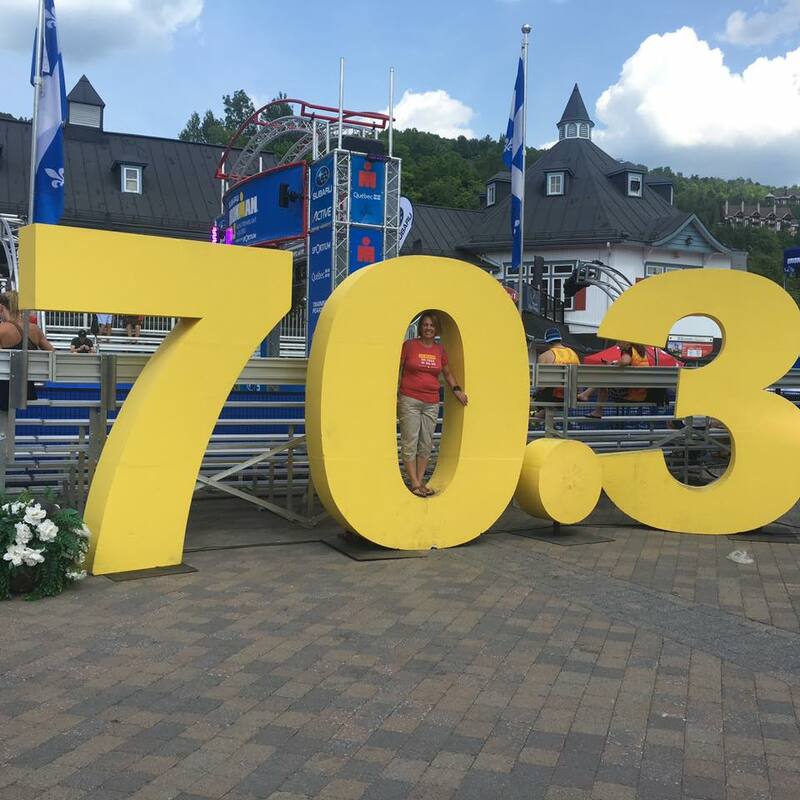 Last weekend I was in Mont Tremblant watching my friends do the 70.3 event and I had so much fun. 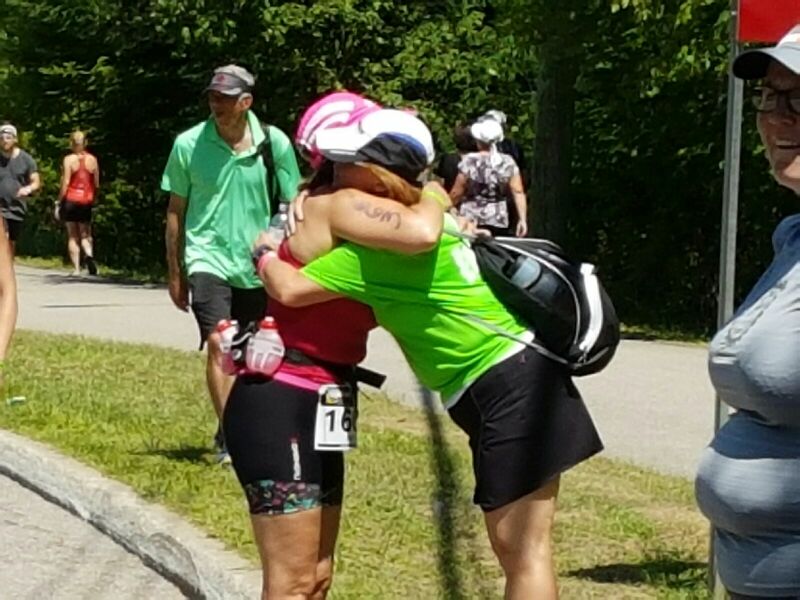 Anita did her first 70.3 and survived the heat to rock it, I am so proud of her. Anita overcame her fear of Open Water Swimming and being clipped into her bike and had a fast swim and a great bike. I saw her as she started her run, it was so hot and I knew it would be tough but she was tougher. I was not thinking about doing Tremblant70.3 next year, I was thinking of maybe doing the 5150 race that weekend because a June 70.3 is tough, you do most of your training in the winter and you do not get a lot of time to train outside before race day. I think I needed to be at this race to ignite my passion again, to remind me why I love this distance and to remind me I have unfinished business here so YES, I will be doing the 70.3 next June and I have a year to get better. My friend Kory said she would help me with my biking which is my weakest link and I can keep going with my swimming and running with Anita and other friends. 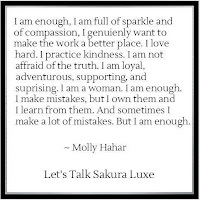 I am good enough, I can do this, I want to do this so let's get this party started!